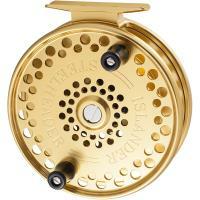 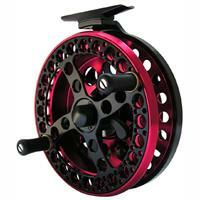 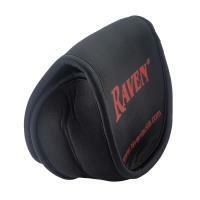 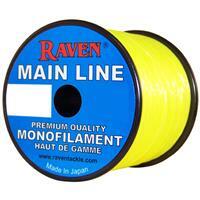 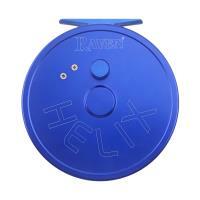 Raven Helix Centerpin Reels offers performance and value for centerpin anglers. 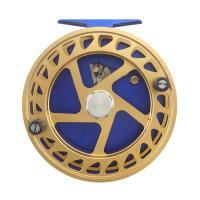 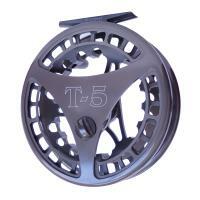 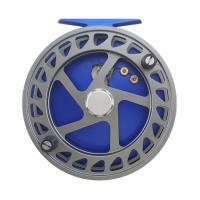 These reels are built with a beautiful blue, solid backplate. 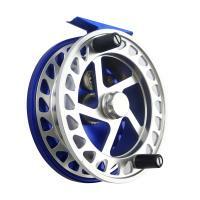 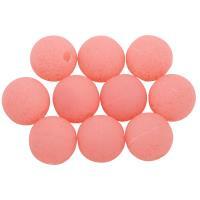 The ergonomic ported spool is lightweight, yet durable. 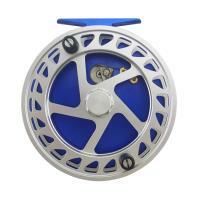 Twin shielded bearings allow the spool to spin smoothly. 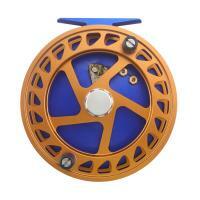 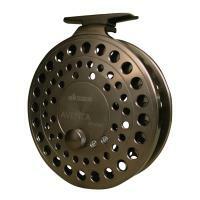 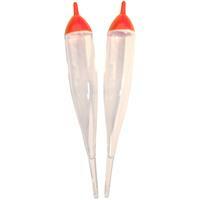 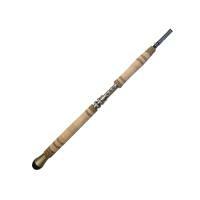 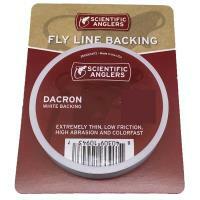 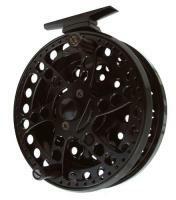 Helix Centerpin Reels include a drawstring protective reel pouch. 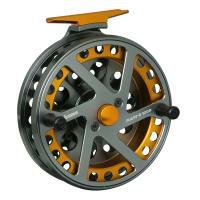 Comments: I am new at float fishing and the guys in the pro-shop helped me choose this as my first reel. Anybody can see that the reel is very smooth. 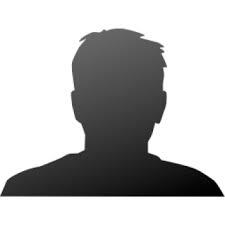 The casting is going to be up to me. 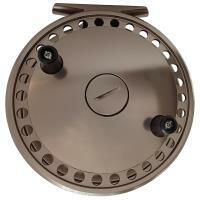 Thank you very much to the guys at Fish USA for taking the time and going the extra mile for me.